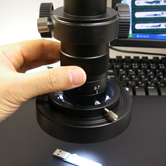 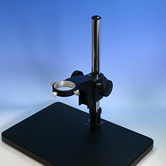 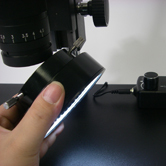 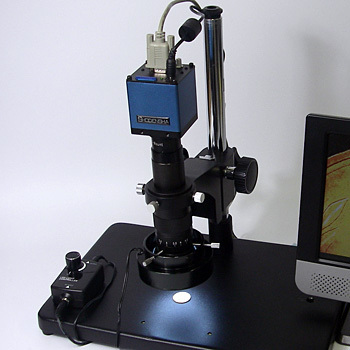 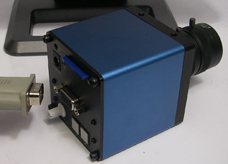 It is a new type microscope having the best properties of not only the fluid motion by video microscope but also the high-resolution by USB microscope. 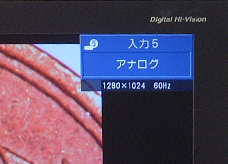 Low price is achieved, in spite of having the ability to save data in SD card! 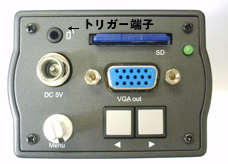 ※Note: 16GB SD card less is required for this product. 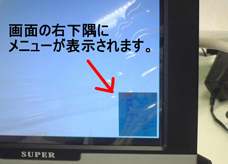 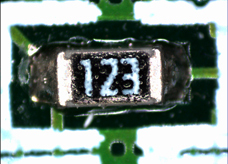 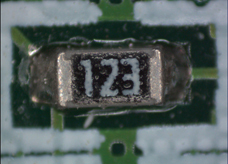 ※Ordinary laptop may not have video input terminal, please check it. 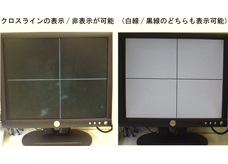 ※Monitor resolution (1280x1024) is same as the camera or more, Please use the monitor which 4:3 ratio changeable. Simply connect to PC monitor. 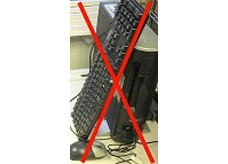 PC, key board, mouse and software are not required. 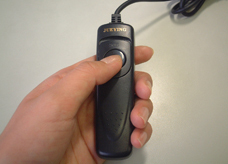 External compatibility by trigger terminal: Shooting available by ON/OFF signal from external. 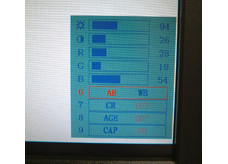 Menu display appears in the lower right corner on the screen when you connect the AC adapter supplied as an accessary. 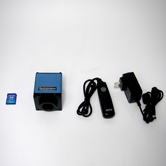 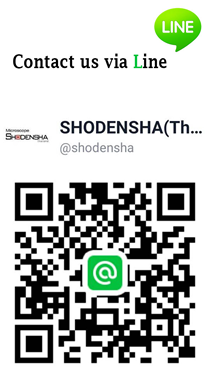 Menu display, such as Brightness, Contrast, Color, Cross-line Display, Sensitivity Display and etc., is easily set on the back side of the camera. 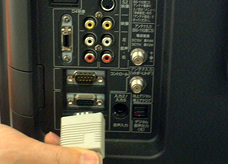 You can directly connect it to TV monitor, high-definition TV monitor and/or PC monitor with the terminal for 15pinMINI D-sub.